I don’t need to tell you guys but some lads look like one giant thumb without there beard – it’s a complete transformation sometimes, unrecognizable! 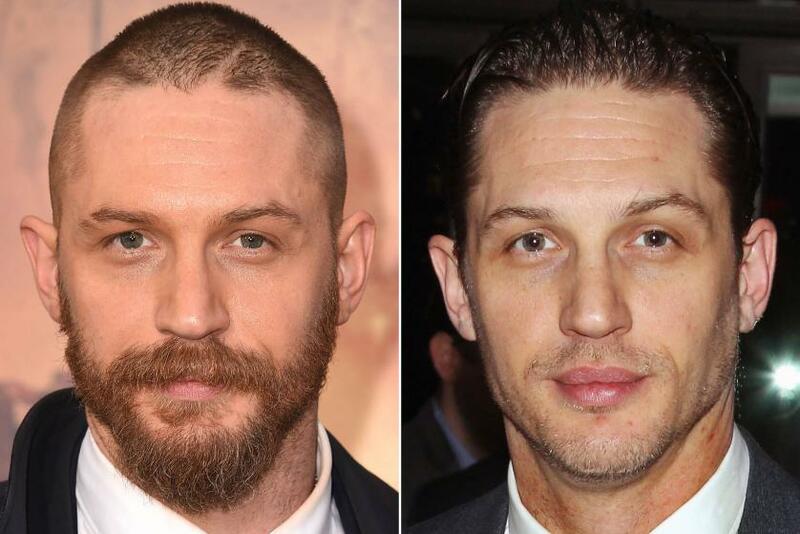 Let’s take a look at 6 celebrity’s that look insanely different with and without there bearded locks. 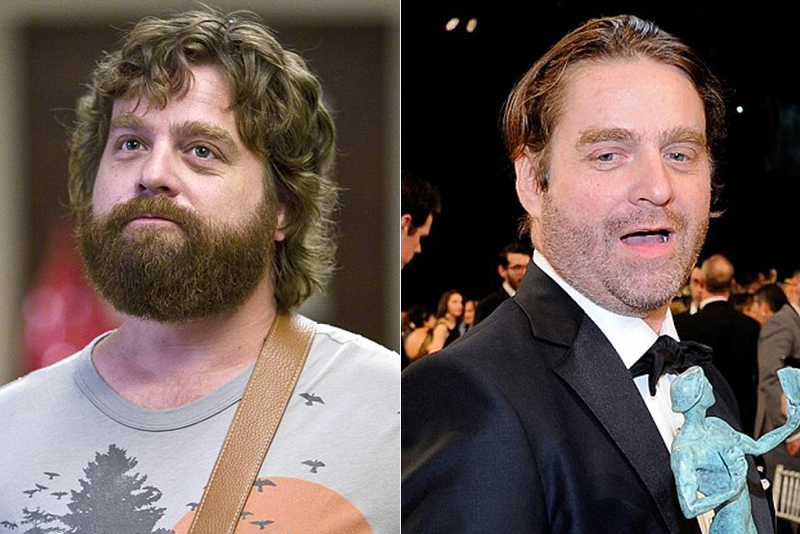 I’m sure most of you think he’s a legend, especially after the movie of the same name.. but, I’m sure you’d agree – legend with the beard but cut’s an unhealthy figure without. 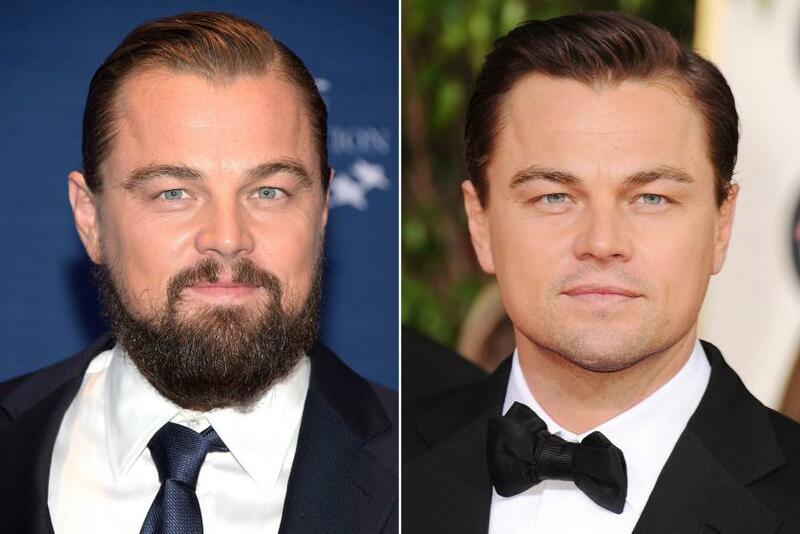 Shave it off Leo, and keep it off. If it doesn’t grow on your cheeks, call it a day. With the beard there are similarities with your grandma’s garden gnomes, without the beard I’m sure he’s the envy of a lot of us! Wow, doesn’t Ace Ventura and the Mask feel like an age ago! 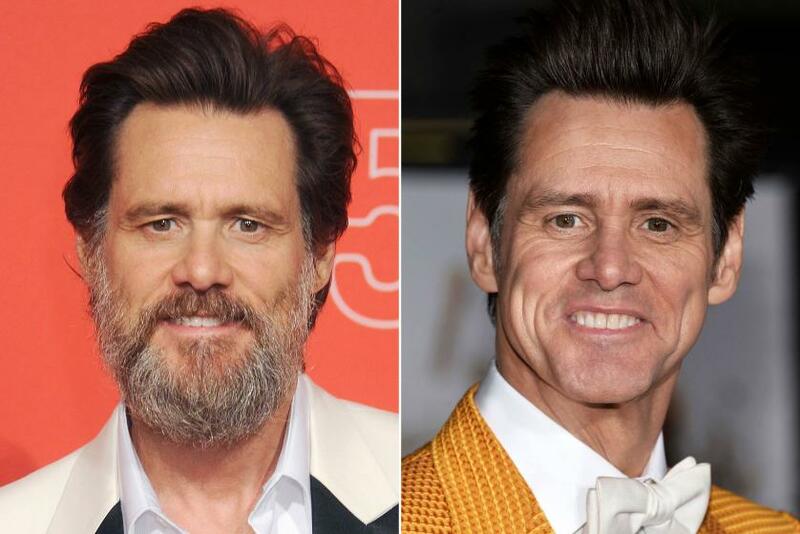 Those were the days, but Carrey needs to keep the beard off. Look’s a complete different person and my word does his face look long with that beard! 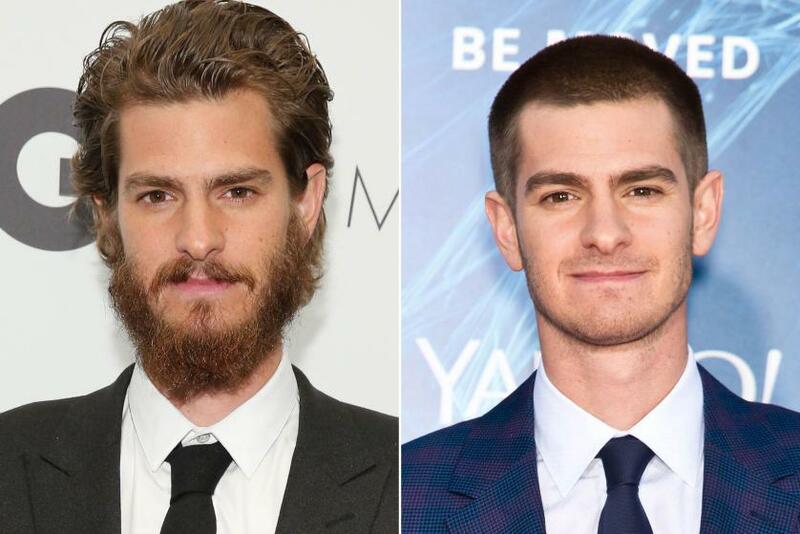 To be honest, I can’t work out if Spiderman looks better with the bearded look or without.. He shakes off the babyface look but when did you last see a baby with a beard!? I’ll leave this one down to you but there’s a hell of a difference. Aragorn has a beard. It’s as simple as that! 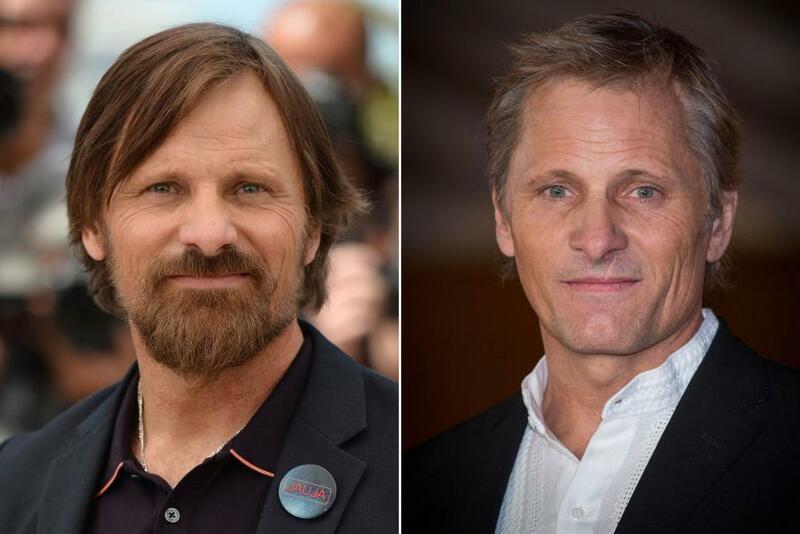 It doesn’t matter what else Viggo does, that’s how he will be remembered, fondly at that – he’s getting on a tad now but the bearded look suits this man. How can you have a list of famous beards without this man? The iconic beard of Zach Galifankis, he was growing it before beards were the fashion and it pains me to see how he’s changed, forget the weight loss and get that beard back!